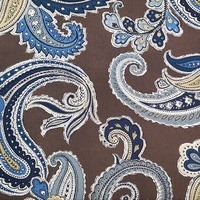 Robert Allen at Home, Freewater, Capri Upholstery Fabric 54"
Make curtains, tote bags, and even an umbrella with this fabric! Robert Allen at Home brings us this pattern from part of their Freewater collection. 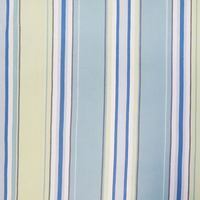 This 100% cotton fabric measures 54in and would look great in most home decor projects. 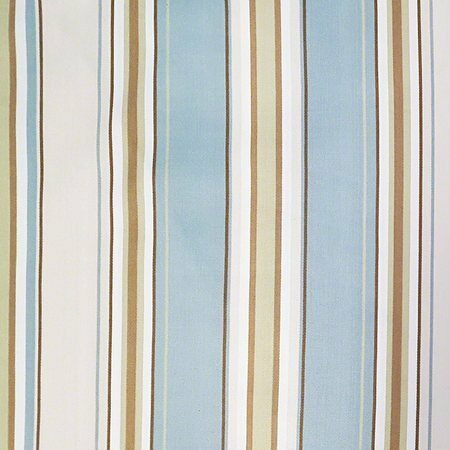 Customer Reviews for the Robert Allen at Home, Freewater, Capri Upholstery Fabric 54"